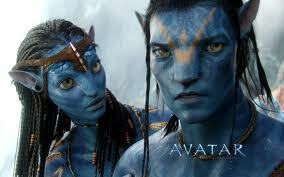 Take this quiz and find out how well you know James Cameron's AVATAR! This will test to see how well you paid attention to what the characters said in the movie. Do you have what it takes to survive on Pandora?